Scura is a Law Practice with 40 years of experience. Ege Ayan, Head of Marketing at - Scura, Wigfield, Heyer, Stevens & Camarotta, LLP - is showing us how a team of attorneys use Kanban Tool. Please, tell us what is your work about - could you describe your workflow? Scura is a law firm specializing in bankruptcy and personal injury. I am with marketing. Online leads are automated, they show up in our leads board and get assigned. Cards (leads) are then moved according to which stage of the funnel they are in. What kind of processes do you manage using Kanban Tool? 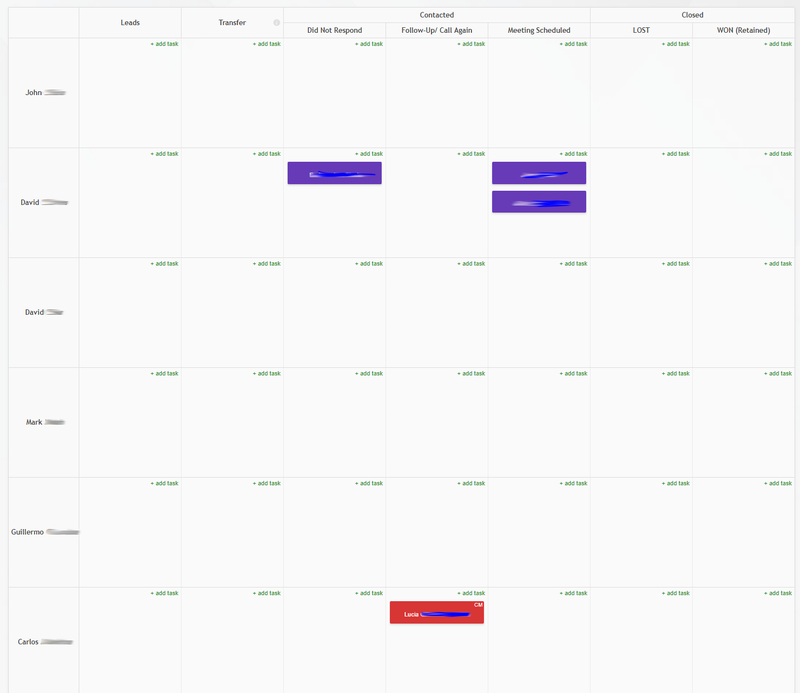 Started using Kanban Tool to help organize tasks within the marketing team. Found great success, now adapting it to be used as a lead tracking system for attorneys. What do your board and card template look like? Just started this particular board a day ago, so it’s not very active. Nevertheless, it shows the process we follow. What features or integrations do you value most in Kanban Tool and why? Zapier was helpful. Helps us automatically import online contacts from HubSpot to be assigned to an attorney, however, the code we got sent for the auto-assign feature was the most important one. Ege refers to a custom script our development prepared for them. It automatically assigns tasks placed in a particular swimlane to a particular team member. What are the most important benefits of using Kanban Tool for you? Teamwork and motivation. Using this tool to visualize our performance, we are hoping to create a competitive but supportive environment for our team. Also, this would make up for the missing features of the software bundles we currently use as it is highly optimized for our needs.